Russia’s meddling in Greece’s domestic affairs is “unacceptable”, the European Commission told EURACTIV.com, amid an ongoing war of words between Athens and Moscow. Asked to comment on the recent diplomatic expulsions between the two countries, Commission spokesperson Carlos Martin said that the EU executive did not comment on bilateral issues between member states and third countries. But he warned that generally speaking, “disrespect for other countries’ sovereignty and interference in their domestic affairs is unacceptable”. “The EU has always been clear about this and recognises the challenge, as also evidenced by recent discussions in the European Council,” the EU official added. In the meantime, the Greek ministry of foreign affairs issued a fierce statement on 10 August, hinting that the close cooperation between Ankara and Moscow lately has negatively affected Greece-Russia relations. Since Russia began cooperating on a military level with Turkey it appears “unable” to understand the principles of Greek foreign policy, the ministry of foreign affairs said. “Since it began fighting as a comrade in arms with Turkey, providing it with a number of facilitations in the security sector, it appears to be steadily distancing itself from positions befitting the level of friendship and cooperation that has characterised Greek-Russian relations for the past 190 years. It appears not to understand that Greece has its own interests and criteria in international politics,” the ministry emphasised. Systematic efforts to derail the Macedonian name deal, combined with increased Ankara-Moscow cooperation, are the main reasons that tensions between Greece and Russia have escalated of late, diplomatic sources told EURACTIV.com. Relations between Athens and Moscow have deteriorated lately, following Greece’s decision on 11 July to expel two Russian diplomats and ban the entry of two others. 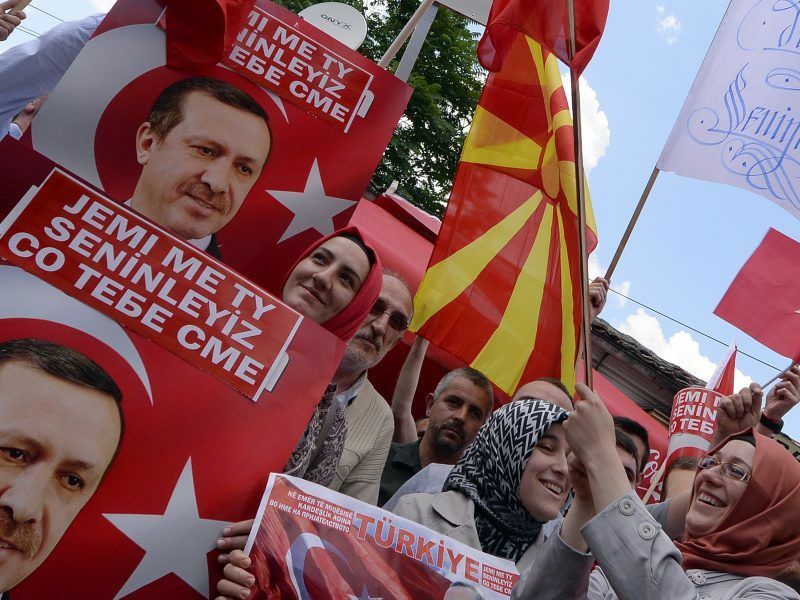 The Greek government said it had evidence that they tried to undermine the deal recently agreed between Greece and FYROM, which should pave the way for Skopje to join NATO and will bolster its EU membership hopes. Athens claims that the diplomats had been informing Russia for a long time while the Kremlin claimed that the United States was behind Greece’s move. In response, Russia decided on 6 August to expel two Greek diplomats: the Commercial Attaché and a communication technician of the Greek embassy in Moscow. In addition, Moscow decided to forbid the entry into Russia of the director of the Greek Foreign Ministry’s political office, Nikos Kotzias. 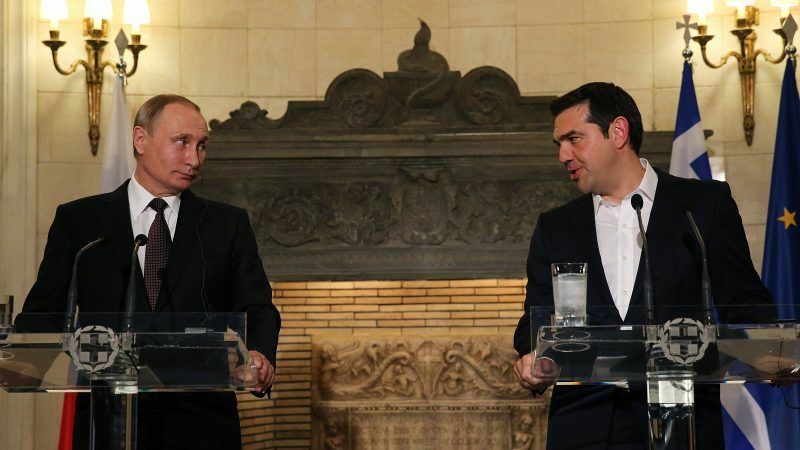 On 20 July, sources close to the issue told EURACTIV.com that the new power balances in the wider region are another contributing factor to the escalation of tensions between Moscow and Athens. The sources said that the Turkey-Russia rapprochement and their joint actions in the Syrian war have raised eyebrows in Athens. “The close cooperation in the Syrian war between Russia and Turkey has increased our suspicion,” the sources said, adding that another worrying issue for Athens is Turkey’s plans to purchase the Russian S-400 missile defence system as part of a drive to boost defensive capabilities in the region. In its new statement, Greece insisted that it follows a multidimensional, independent and democratic foreign policy and noted that Russia’s decision to expel two Greek diplomats from its territory was groundless. “The decision by the Russian Ministry of Foreign Affairs, unlike the Greek side’s decision which was based on specific evidence of illegal and irregular activities of Russian officials and citizens within Greece, was not based on evidence. On the contrary, the Russian side’s decision is arbitrary, retaliatory and not based on any evidence,” the ministry said and added that it would respond with “forbearance and sobriety”. “We want to remind our Russian friends that no country in the world would tolerate attempts to a) bribe state officials, b) undermine its foreign policy, and c) interfere in its internal affairs,” the ministry concluded. Knowing how to trade has been the solution for my dreams. Want to know about it? Just Google Emini S&P Trading Secret there you will find great support and they can help you, there you can learn in trading very well. So quit working now for another individual just work for yourself and simply figure out how to trade.